I am a woman. I want to start up. Will I be judged based on my gender while raising funds? What could the men ask me? Will I get pregnant soon? Will they trust my instincts? Quite a familiar list of queries for rising women entrepreneurs as they set course to be part of the startup ecosystem. Women entrepreneurs say in three out of five cases, they face gender discrimination at the investors’ table. Recently, a revelation of an investor’s intolerance sexual misbehaving has shaken us all to the very core. The blatant exploitation from the famous Venture capitalist Mahesh Murthy, Founder of Pinstorm and Seedfund was recently exposed by a gutsy young female entrepreneur. His misogynistic behaviour was exposed publicly by Wamika Iyer, founder of FrshDay.in. Thanks to her, it grabbed the whole nation’s attention. In a bold move, Wamika shared the screenshots of snippets of a year old personal interaction between her and the so-called mentor, who was trying to set up a different kind of deal with her. All Wamika was looking for a mentor to help her improving the startup structure. Little did she know that she had to fight this even before starting a new business. We at SheThePeople.TV asked few women entrepreneurs about such incidents in the startup ecosystem. Are these normal? Is this the kind of behaviour women need to go through? How many hide this and move on? Why do some stay silent? And then some core questions – is raising funds hard for women? Or the idea eventually becomes a stumbling block because of few people like Murthy? 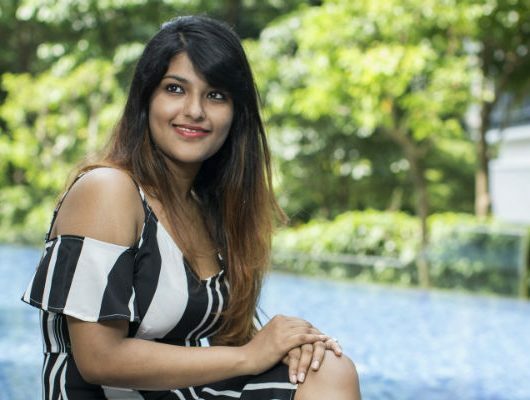 Rishika Chandan of Home Salon – winner of SheThePeople Digital Women Awards says she was often asked where her husband was when she went to meet investors. “Luckily for me, my husband saw big potential in our platform and joined it full time to help me build the business. Nidhi Agarwal, Founder of Karyaah.com went across to 113 investors before she secured funding from Bangalore based SAHA Fund, Ratan Tata and Mohandas Pai. 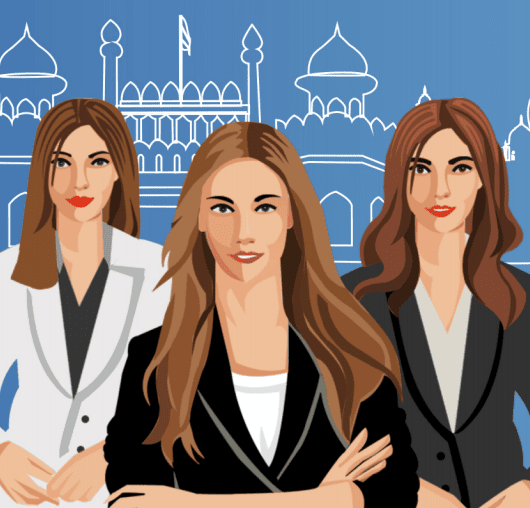 India ranks 70 among 77 countries covered in the 2015- Female Entrepreneurship Index. The main reasons that the study identifies for this are lack of funding for women entrepreneurs. A SheThePeople survey earlier in 2016 concluded women call funding their biggest challenge. Hopefully, as the numbers grow this is a trend that shall be reversed. “It goes without saying that Mahesh Murthy’s behaviour has left me incensed. 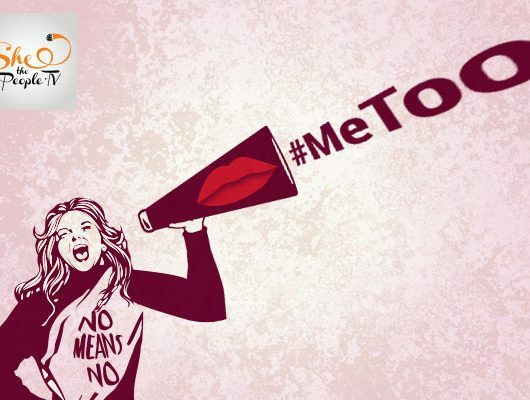 But with a deep dive in terms of looking for solutions, the incident leaves us with two things to take into account as we double our efforts to fight workplace sexual harassment. 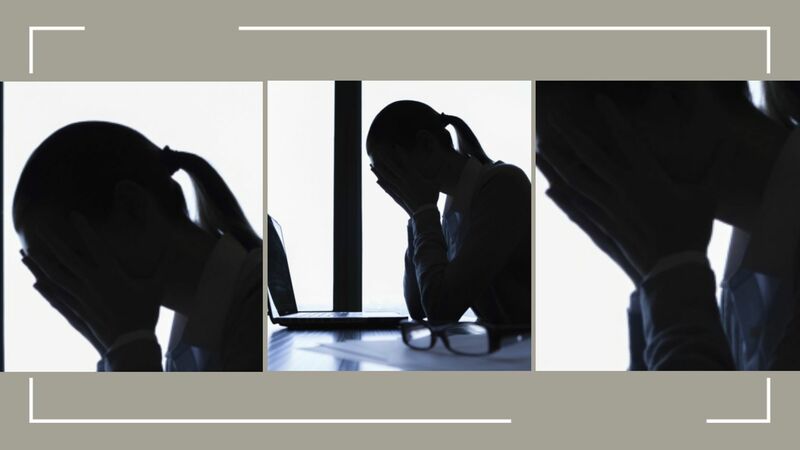 One, the fluidity of the term “workplace” and two, the role of power dynamics that go hand in glove with the lack of safe spaces to speak out,” said Kirthi Jayakumar, founder of The Red Elephant Foundation. Or, they make us the ones to blame and send us packing. SheThePeople StartUpIndia Survey from SHE THE PEOPLE on Vimeo. The larger question is ‘How many Mahesh Murthys are lurking in the startup ecosystem? How many such wrong doings will be unraveled online?’ There is no doubt there is a problem. It’s perpetrated by a skewed ratio of women to men. We need more women to speak up! What’s your take? Tell us in the comments section below.